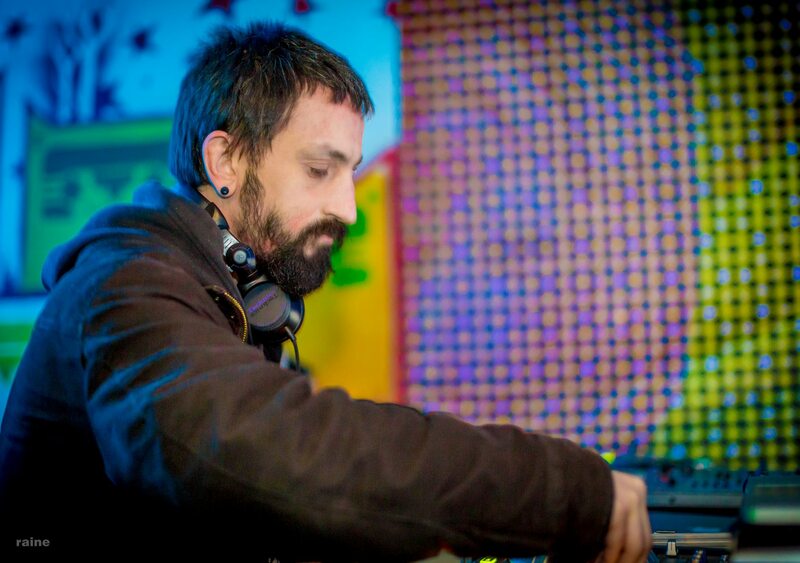 A recording of my Easter Weekend set at Carousel Wonkaland: A few old favourites with a party time vibe. Downloadable at www.soundcloud.com/herukajon. 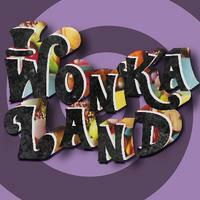 WARNING: May contain traces of Oompah Loompah. This entry was posted in Blogroll, Mixes and tagged Herukajon, Inspiral Lounge, January 2015, New Year on April 20, 2015 by herukajon. 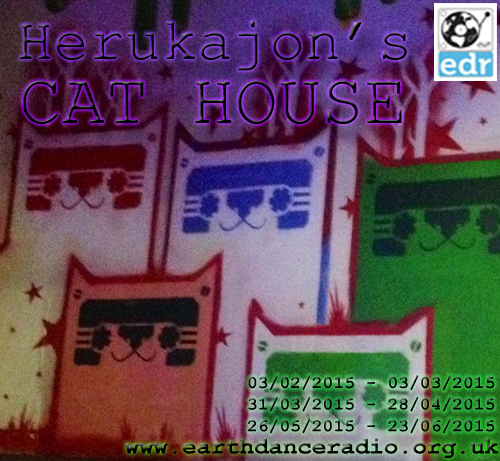 Recording of the latest episode of Herukajon’s Cat House on Earthdanceradio.org.uk on 3rd March 2015. This entry was posted in Blogroll, Mixes and tagged Boomtown@Brixton Electric, Cat, Earth Dance Radio, Herukajon, Herukajon's Cat House, New Year, Psycarnival, TechYES, Zu Studios on March 5, 2015 by herukajon.